With the cryptocurrency market as unpredictable as it is, it seems premature to predict how the market is going to perform over the next week. It was reported by RadarZero last week that due to the low volume of Bitcoin and other major crypto assets, the market lost 22 billion dollars in a bit over 24 hours. The previous week, we reported the market had actually jumped by $40 billion. Based on the past few weeks, it's too difficult to know for sure what will happen over the next 7 days, but a new report from CCN is claiming that a positive trend has begun to start the week. Apparently, the crypto market has added as much as $8 billion over the past 24 hours heading into Monday morning. 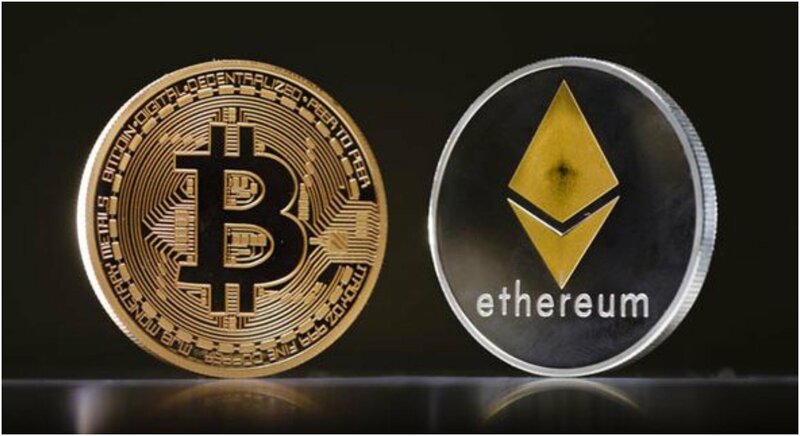 More specifically, the price of both Bitcoin Cash and Ether has risen by more than 3.5 percent after a small increase in volume. The best performers yesterday were (ZRX) and Tezos that recorded percentage gains of 17 and 12 respectively. Most importantly, Bitcoin has failed to rally above the $6,400 mark but was able to recover after falling all the way to $6,200. However, volume continues to be a major problem not only for Bitcoin but the entire market. At this time last week, Bitcoin's recorded volume was roughly $5 billion and the crypto market was over $15 billion. As of this writing, it stands at $3.2 billion and the entire market is at roughly $10 billion in trades over the last day. Despite some of the problems, the market is currently on a positive trend. It's completely reasonable for the trend to continue but it's expected to be a short-term trend as a result of the volume issues. On paper, it's far more likely that a downward trend is coming. A spike in volume on exchanges like Bitfinex or Coinbase would be the difference to move the cryptocurrency market into a bear cycle.